Pre-employment medical examinations are done through our cooperation with the strictest medical centres, all of which are approved by the P&I Clubs with State Licenses, ISO Certification and in accordance with MLC-2006 requirements. We can arrange specific medical examinations, or use Protocols A or B if so required by the P&I Club and/or Owners. 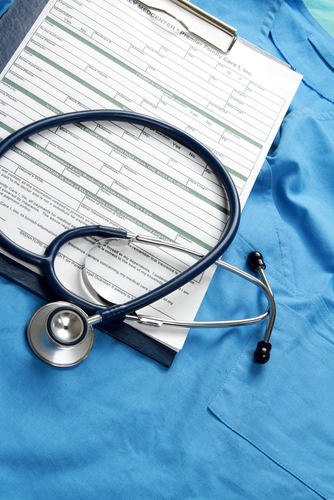 If stipulated by the Flag, additional specific Medical Examination Forms can also be prepared. We adhere to a very strict drug and alcohol policy requiring all Seafarers to commit before being proposed. Important: Employment at sea has become increasingly regulated and competitive. Many professional Ukrainian seafarers reject the old stigma of alcohol abuse in their country.